Showing results by narrator "Miss Bee"
Have you ever thought about what the wealthy and elite do differently? What tools, vehicles, and concepts are they implementing throughout their lives that keep them on the right side of the money and out of the rat race? 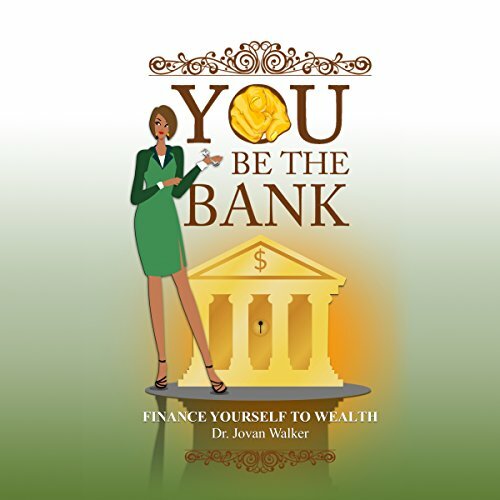 It's time to turn the tables and learn how you can be your very own banker. Re-harness the power of compound interest to work in your favor!